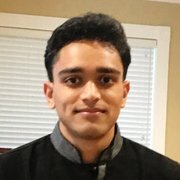 WolframAlpha is a great resource for solving math problems, but typing in problems manually is time-consuming and distracting. Typing in esoteric characters like sqrt( ) and ^ for square roots and exponents respectively can lead to typing mistakes and frustration. 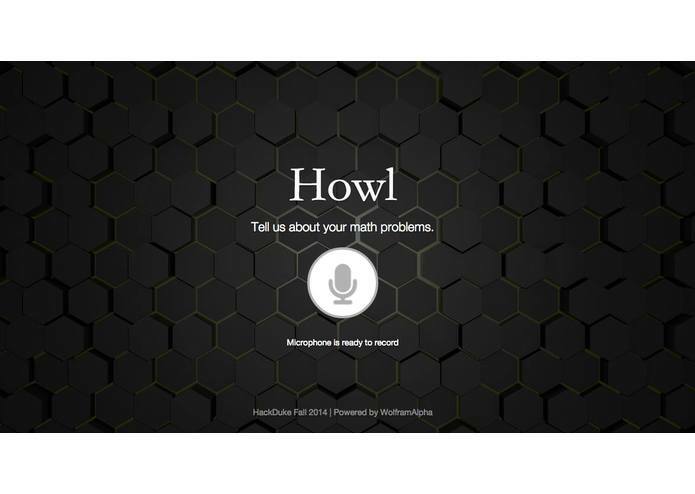 Howl uses natural language processing software that allows students to perform advanced computational problems with improved accuracy and efficiency. 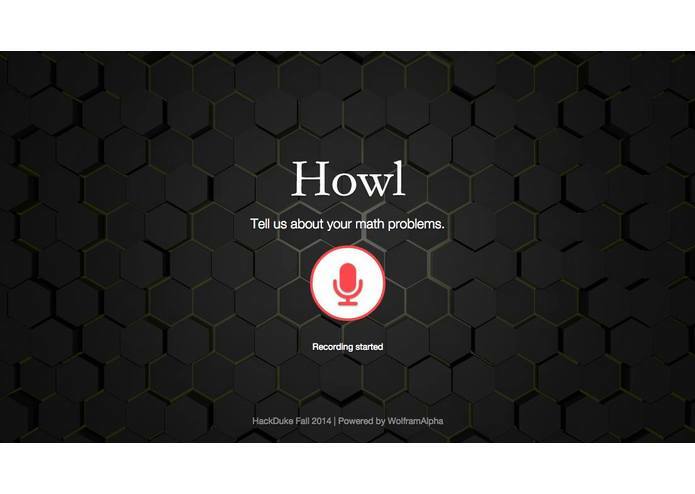 By integrating the WolframAlpha API with a speech-to-text software, Wit.Ai, Howl is able to accept verbal inputs of mathematical operations and spit out both mathematical and graphical answers. 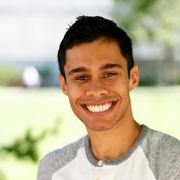 This not only simplifies the process of determining mathematical solutions to everyday problems, but also provides a novel approach for computational analysis and processing of esoteric characters.